“Silent, unprocessed grief from previous pregnancy loss can deeply impact the trajectory of a mother’s future pregnancy and childbirth experiences,” writes Amy Wright Glenn in Miscarriage Matters for the PhillyVoice. It’s true. Yet, how can care providers best hold space for this grief? 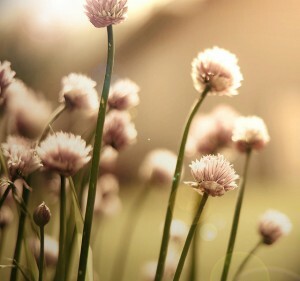 What practical skill sets exist to guide those called to serve women and families devastated by pregnancy loss? Holding Space for Pregnancy Loss is designed to benefit midwives, obstetricians, doulas, nurses, prenatal yoga teachers, hospital chaplains, ministers, therapists, and pastoral care providers who support women and their families through pregnancy loss. But one need not be employed in any of these fields to participate – the training is open to all. Amy will guide participants through a heartfelt analysis of three key components central to holding space for grieving mothers and their families. An introduction to the companioning model of care outlined by Alan Wolfelt, Founder and Director of the Center for Loss & Life Transition. An exploration of best care practices with regard to the various support networks surrounding bereaved mothers. Note, there will be an hour break for lunch. *PDF certificates of completion are available to all who successfully complete this training. Doula Training Canada and Birth Arts International both offer 5 CEUs to members who successfully complete this training. DONA certified doulas have used this training to receive 5 CEU recertification hours under the Alternative B-1 category. Contact Amy Wright Glenn to register. Amy Wright Glenn earned her MA in Religion and Education from Teachers College, Columbia University. She taught for eleven years in the Religion and Philosophy Department at The Lawrenceville School in New Jersey earning the Dunbar Abston Jr. Chair for Teaching Excellence. 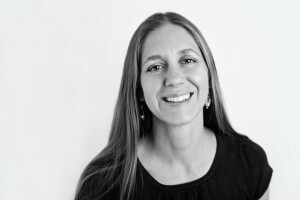 She is a Kripalu Yoga teacher, Birthing Mama® Prenatal Yoga and Wellness Teacher Trainer, (CD)DONA birth doula, hospital chaplain, and founder of the Institute for the Study of Birth, Breath, and Death. 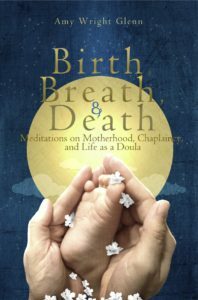 Amy is a regular contributor to PhillyVoice and self-published her first book: Birth, Breath, and Death: Meditations on Motherhood, Chaplaincy, and Life as a Doula. Her second book, Holding Space: On Loving, Dying, and Letting Go, is published by Parallax Press. Signed copies of Amy Wright Glenn’s books will be available for purchase.